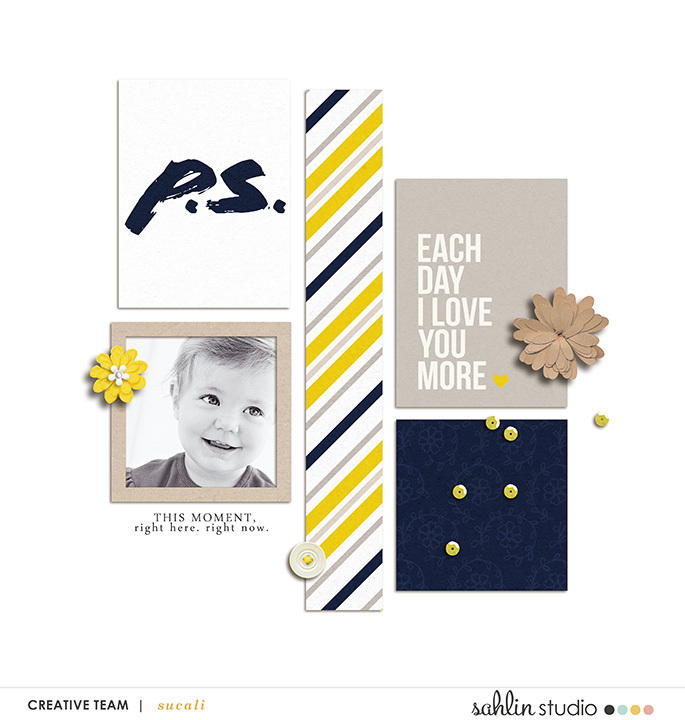 During a normally chaotic time of year, we can at least feel at simplified in our scrapbooking! 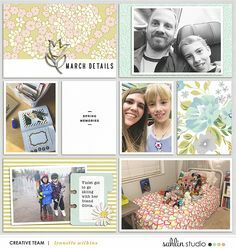 Use this month’s template to bring some simplicity to your life and get another memory documented! 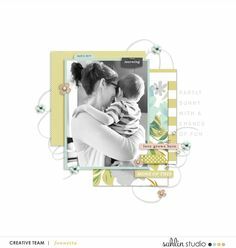 For this layout, you only need a few favorite photos, some carefully selected elements and papers, and a short message. 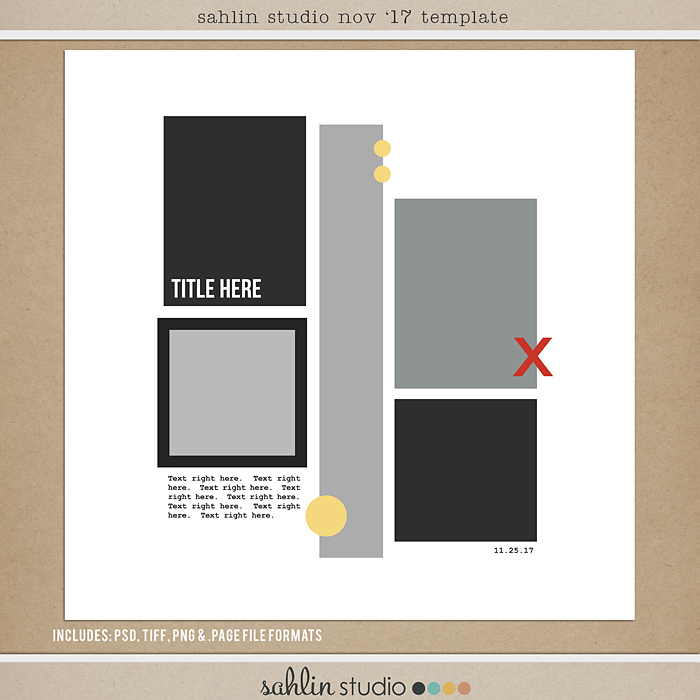 Complete the template challenge, and you could score you a $10 gift card to my shop! Feel free to flip it, change it, or try a new technique! Make this template your own! Thank you for the template. 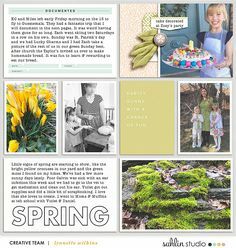 I made my first scrapbook page ever. What?!? This is your FIRST page?!!! Eep. That is amazing, and it looks fantastic!!! Keep going in this amazing hobby. And check in each month for these freebies (they’ll be another this week). You could WIN a GC to try more goodies. Thanks for all the templates. I have been collecting them. I finally made my first scrapbook layout with this one. Thank you for all the templates. 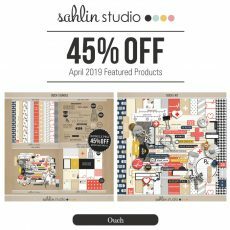 I don’t always say thank you but you have great freebies and I like how clean and simple your designs are. Awwww… how sweet are you? Thank you!! Please enjoy!! Haven’t scrapped in a while… thanks for the inspiration. 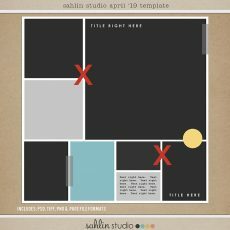 Always love your templates! Thank you!